The world of healthcare is slowly acknowledging what community-based social service workers have known for decades—health happens at home. 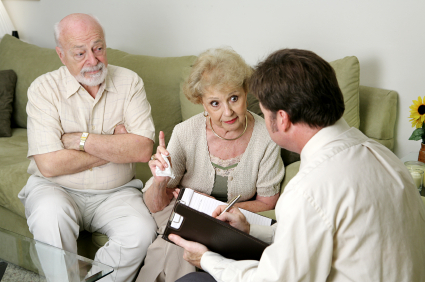 Helping to maintain and sustain older adults’ highest possible level of functioning and the best quality of life has been the undertaking of community-based services. 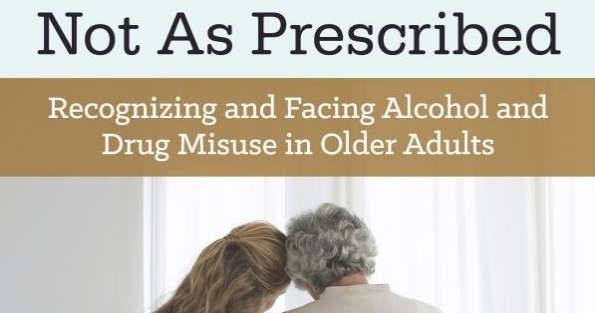 Not As Prescribed: Recognizing and Facing Alcohol and Drug Misuse in Older Adults is a book by Dr. Harry Haroutunian and was published in paperback in April. 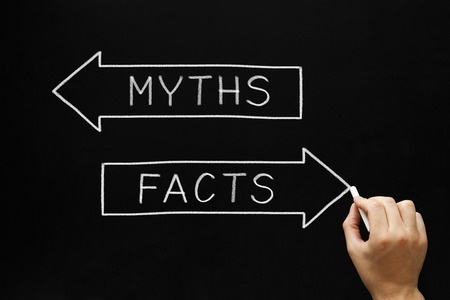 As people grow older, their chances of being victims of crime decrease drastically. 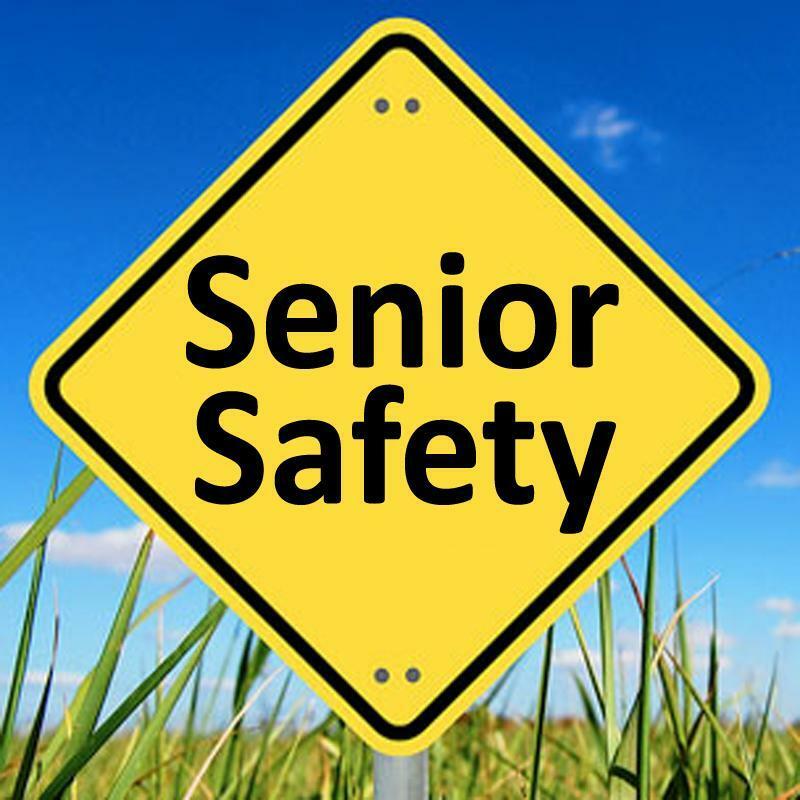 However, although seniors are on the lookout for potential burglary or attach, they’re not as alert to frauds and con games – in reality, the greatest crime threat to senior’s well being and trust. 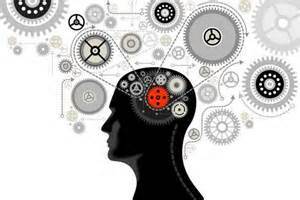 Alzheimer’s disease may be the result of byproduct that builds up in the brain when it fights infections, according to a new study and a story published by Time. 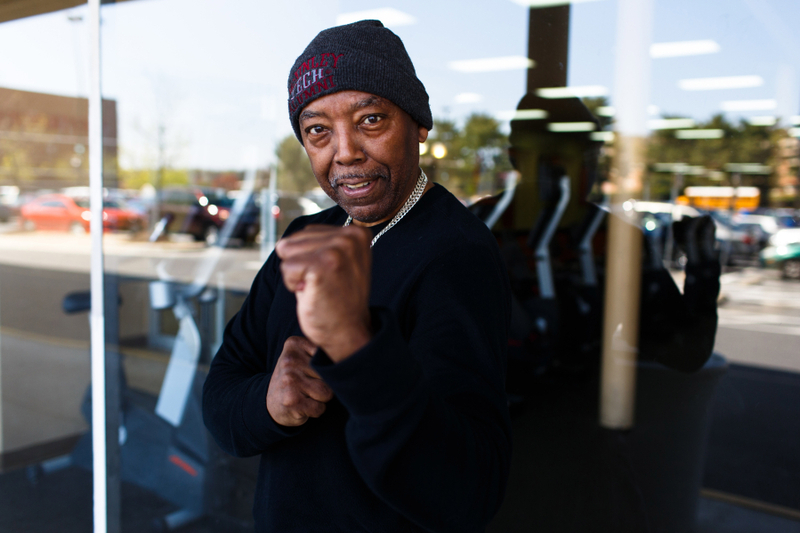 Stanley J. Holcomb, 65, wraps his hands and slips on his kickboxing gloves, flashing a smile and a warm welcome to the women trickling into his class at Fitness Evolution in Hyattsville. A few regulars follow Holcomb’s lead, wrapping their hands as they prepare to kick, punch and pummel the air. In a recent column reprinted with permission from The Herald-Leader, Dr. Karim Rasheed wrote about a nerve procedure that can be an alternative for total knee replacement. 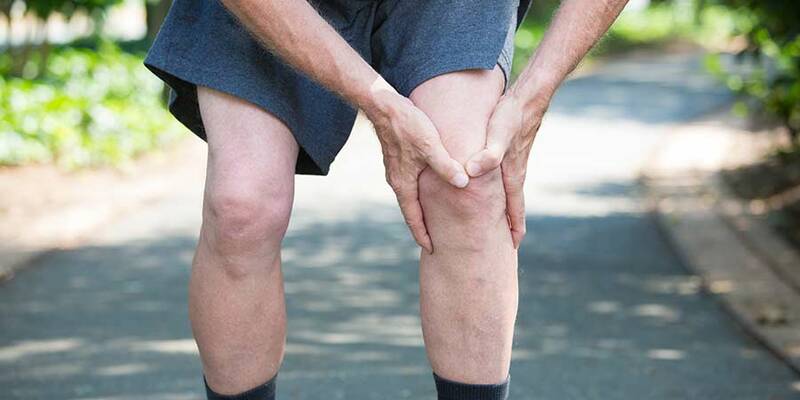 Knee pain is a very unpleasant problem that many people deal with on a daily basis. In April, Congress passed bipartisan legislation renewing the Older Americans Act for three years and President Obama signed it. 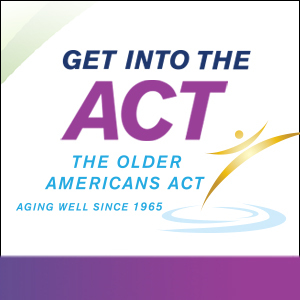 Passage comes almost 10 years since the Act was last reauthorized, a delay which has been a source of great consternation to older adults and their advocates.